Nokia plans to release the Nokia 9 smartphone early next year. 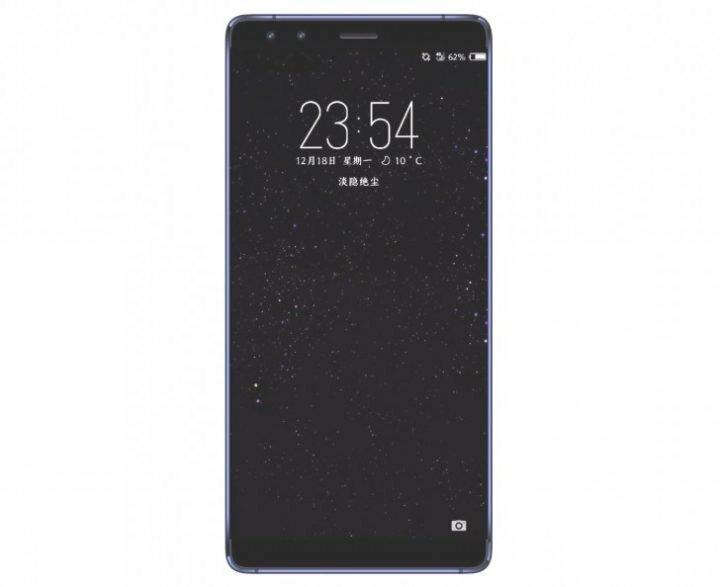 It will be the current successor of the current Nokia 8 smartphone. 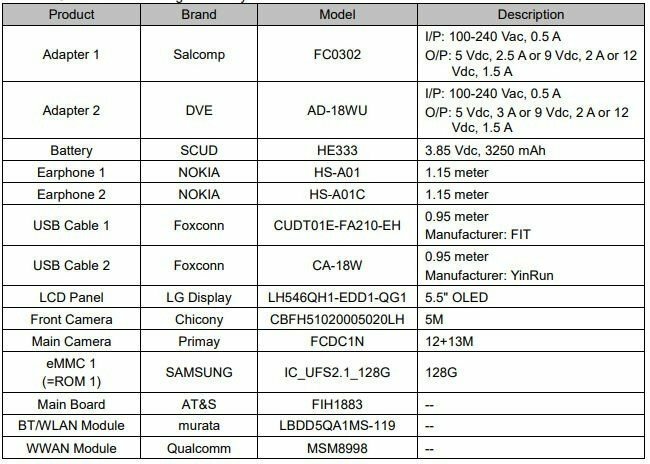 The device has been certified by the FCC, which resulted in a nice list of its specifications and features. Anyway, we also see what could be two front-facing cameras, and a blue metal frame. It’s impossible to tell from this picture if the phone’s back will be glass or metal. The Nokia 9 is expected to become official as early as January 19, though it might be unveiled later. 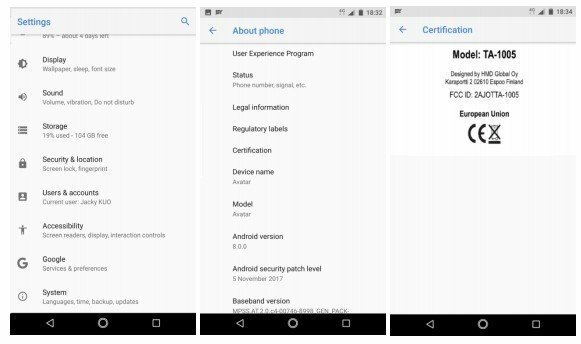 Below are the screenshots of the certification documents from FCC. 3,250 mAh battery with 18W fast charging. The FCC document doesn’t reveal the display resolution of the phone or its aspect ratio and no details about RAM as well. It could come with a Quad HD display, but it is not clear if it’ll have 18:9 aspect ratio, which is a trend these days. It will likely come with a fingerprint sensor, but it is not clear about the placement of it.